It’s virtually impossible to compete in today’s business world without taking part in the Internet of Things (IoT). Unfortunately, it’s also impossible to remain competitive if you don’t have an IoT security strategy in place. Developing a comprehensive policy will protect your organization and provide immeasurable peace of mind, both now and in the future. When it comes to IoT security, it’s best for businesses to take a three-pronged approach that focuses on (1) securing devices, (2) securing networks, and (3) securing the overall system. David Greenfield, from SD-WAN vendor Cato Networks, share that in doing so, you’ll cover all of your bases and diminish your susceptibility to damaging attacks. As you filter your IoT security strategy through this three-pronged approach, here are some practical tips you can implement. The first step is to get the actual mobile devices taken care of. This means taking accurate and meticulous inventory of every device that’s connected to your organization and using the information to understand every endpoint in the company. Securing mobile devices requires a two-fold approach. First off, there’s the physical aspect of protecting devices and ensuring they don’t end up in the wrong hands. Then there’s the cyber aspect, which is where most of your IT department’s time and energy will be focused. The average employee understands very little about cyber security. This point was made abundantly clear in an experiment where one company hired an outside organization to act as its IT department. The faux IT department sent employees an email asking for their passwords. Out of the 200 employees who were sent emails, 113 – or 57 percent – immediately sent over their passwords with no questions asked. A large percentage of hacks, breaches, and ransomware attacks result from human error. And while it’s easy to place the blame on employees, the responsibility is ultimately on you to properly educate and train employees. A failure to do so will result in an abundance of costly mistakes and oversights. There’s no excuse for having weak authentication protocols in place – especially for mobile devices. In addition to strong passwords that can’t be easily guessed, you also need to think about implementing two-factor authentication. This creates an extra layer of security and makes it hard for an outsider to perform a successful breach. To prevent hackers from comprising your business, you sometimes must think like a hacker. In fact, many leading organizations employ ethical hackers as a preventative method. 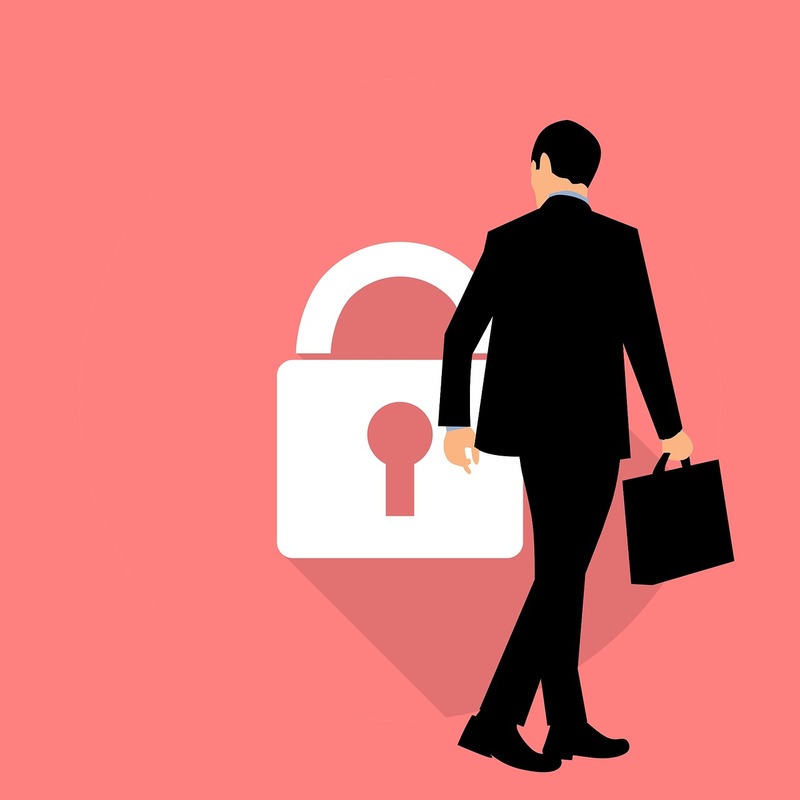 They find risks and loopholes, but instead of attacking, they help the company develop stronger security mechanisms that proactively address these weaknesses. According to ethical hacker Bruce Sinclair, some of the top IoT security issues he sees have to do with lack of security by design, web security, basic cryptography principles, management support, and customer demand. Growing businesses must create some dialogue around the IoT and everything that goes along with it – including security. Regardless of what industry you operate in or what your future plans are, it’s impossible to avoid emerging security threats if you don’t have a plan in place. Hopefully the tips outlined in this article will help you establish some clarity on the issue. How To Deal With Road Accidents in Houston?